Made of quality stainless steel, mini, light, durable and easy to carry. Great for home, camping, outdoor. 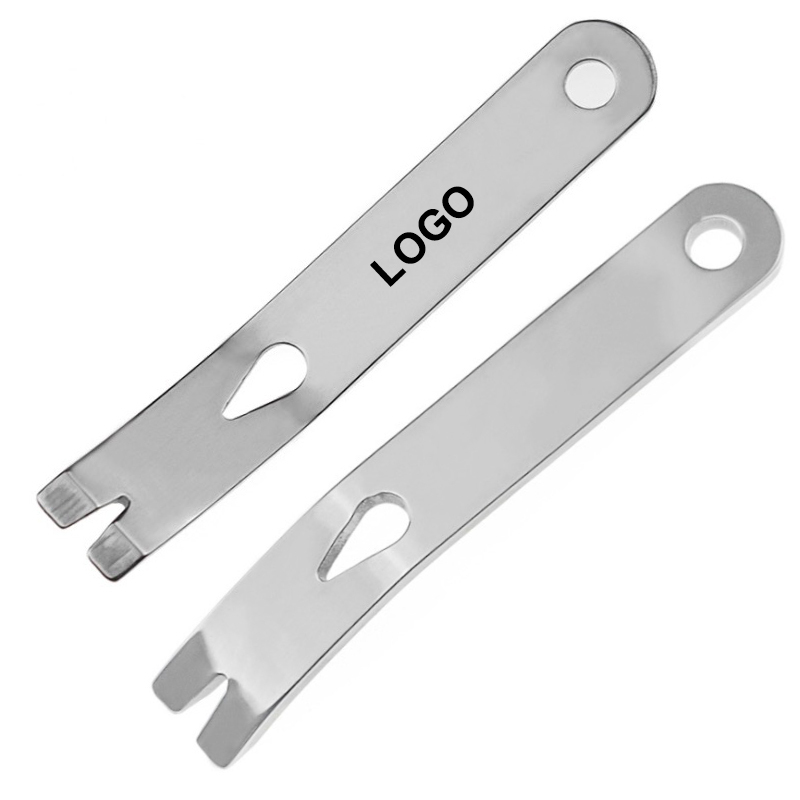 Engrave your brand for promotional purpose, will be a great idea. Package: 1 pc/opp bag, 1000 pcs/ctn, 37 lbs/ctn.